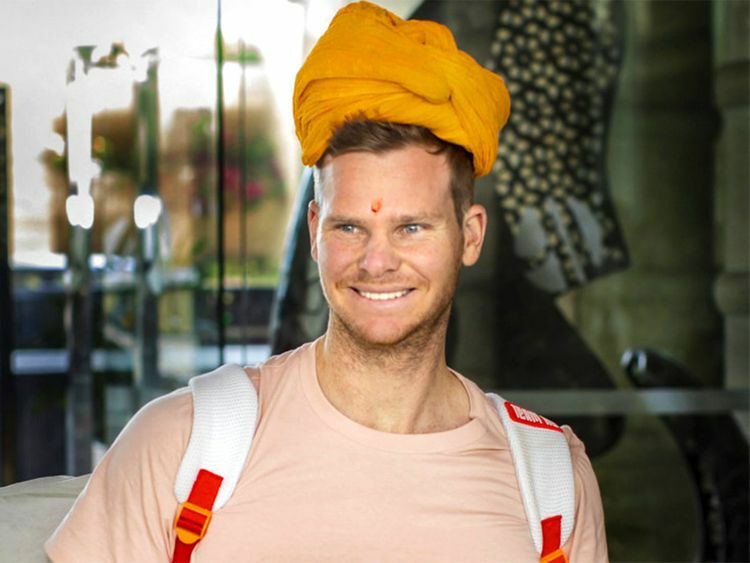 New Delhi: Rajasthan Royals’ Steve Smith, who is gearing up for the upcoming edition of the Indian Premier League (IPL), praised his teammate Jos Buttler — saying the England international is one of the most destructive batsmen around the world. “Playing alongside Buttler will be great, batting with him makes things easier for me. He’s an exciting player and one of the most destructive batters around the world. I’m really excited to play with him,” Smith said during a live interaction on franchise’s social media platform on Monday. “The Rajasthan Royals are a great franchise… Great people and hopefully we have a great year,” Smith said.